Rosette, LLP is a leading majority Indian owned national law firm representing tribal governments and tribal entities with offices in Arizona, California, Michigan, Oklahoma and Washington, D.C.
Our team of professionals has earned the firm a national reputation for assisting tribal clients to achieve success both inside the courtroom and out. Our dynamic approach and practice area diversity is unparalleled for a firm our size. Because our goals of maximizing sovereignty to ensure the self-sufficiency and self- determination for all Indian tribes is aligned with our tribal clients we are able to promote the economic and political resources our clients require to support their communities and preserve their sovereign status. We specialize in federal law and its application to Indian tribes, tribal economic development (with an e-commerce emphasis), complex litigation, government negotiations, financial transactions, tribal housing, land use and planning, human resource management, tribal energy development and representation related to internal tribal governance matters. 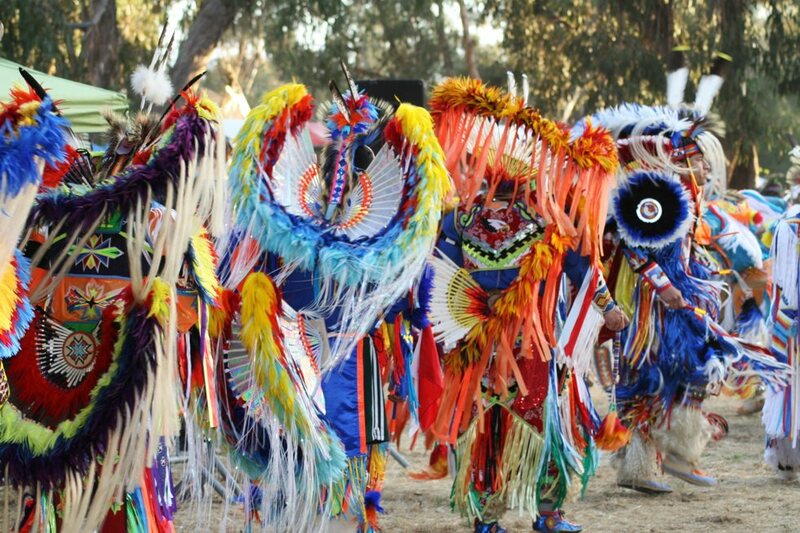 The firm represents Indian tribes and tribal businesses across the United States. Rosette’s attorneys are often called upon speak or write about Indian Country issues for various associations and publications.